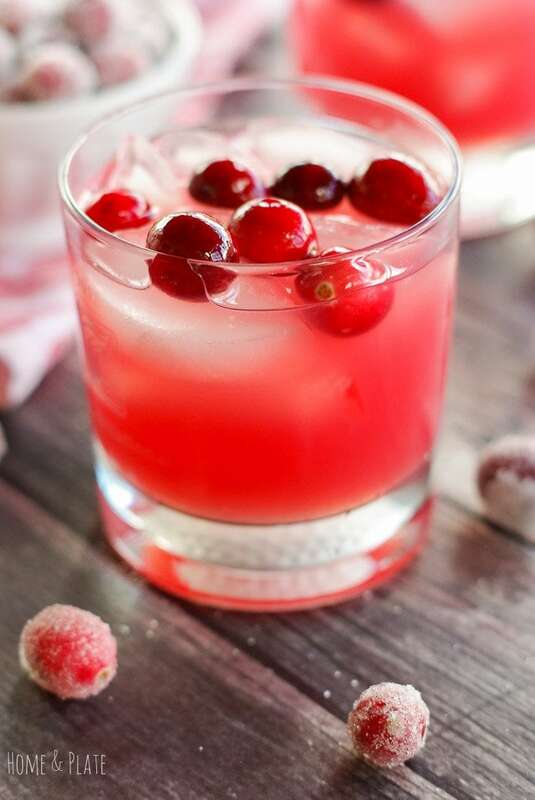 My Grapefruit Cranberry Elderflower Cocktail is the perfect drink to celebrate the holidays. It features grapefruit juice, vodka and elderflower liqueur. 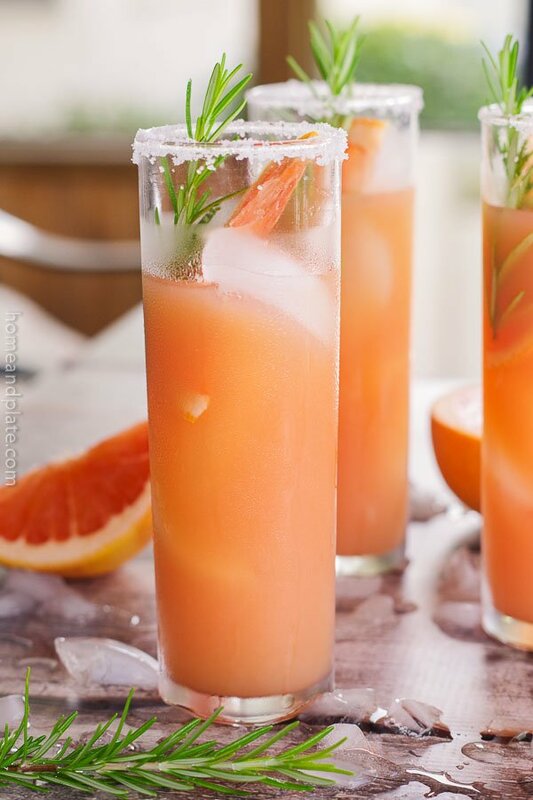 It was actually a dinner out with neighbors where we ordered cocktails simply called “Grapefruit” that I started thinking how I could re-create this at home. I was able to find a Ruby Cranberry blend in the juice aisle of the grocery store. I knew the cocktail contained equal parts of elderflower liqueur and vodka. I re-created this drink easily at home and made enough to fill a pitcher by sticking to a 3 to 1 ratio of juice to alcohol. 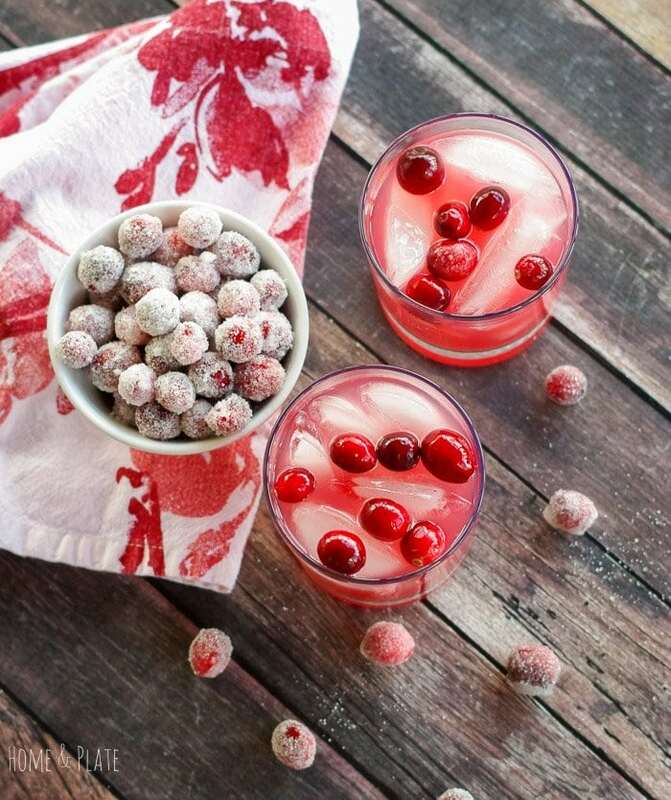 The Sugared Cranberries I had made earlier in the week were the perfect adornments to this Valentine cocktail. 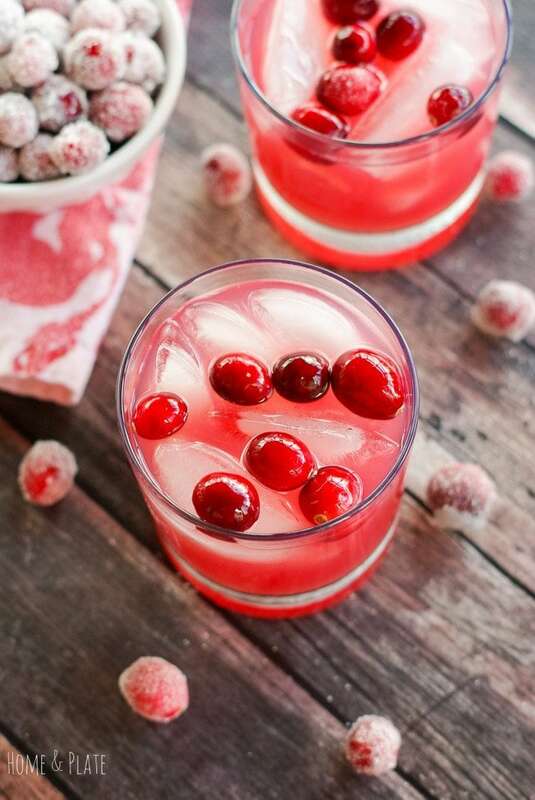 Be sure to try that recipe…the cranberries are sweet and delicious! 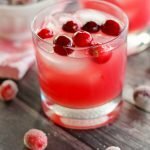 My Grapefruit Cranberry Elderflower Cocktail is the perfect drink to celebrate the holidays as it is any get together during the snowier months. 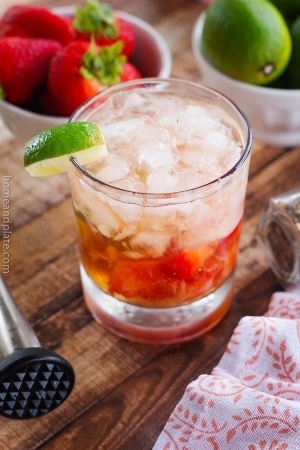 This is an easy drink to order out or make at home. I am a fan of limited ingredients and drinks that taste great. And this cocktail meets all the criteria! Are you as big a fan of elderflower liqueur as I am? Be sure to click the link for more great recipes. 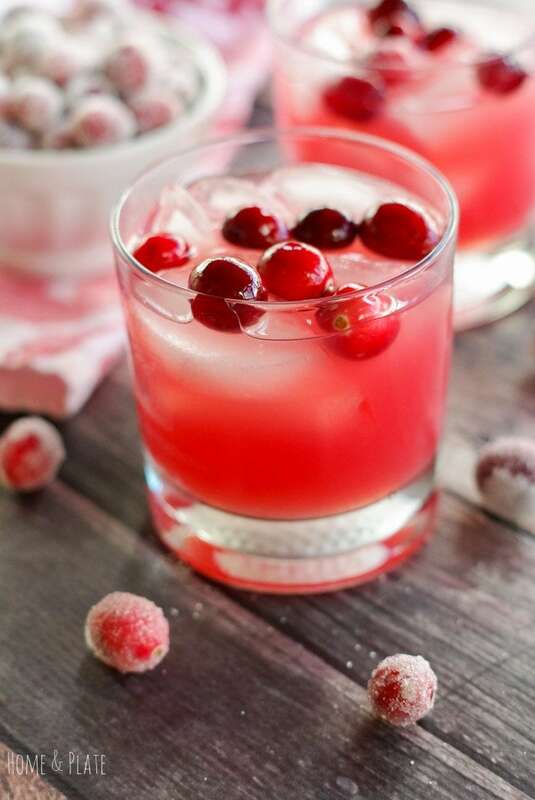 Fill a cocktail shaker with vodka, elderflower liqueur, grapefruit cranberry juice cocktail and pour into a glass over ice. Garnish with sugar cranberries. It is so tasty…the perfect cocktail! This looks great! I think I might have it tomorrow! Pinned! Beautiful photos! You had me at Cocktail! Is it 5 yet? 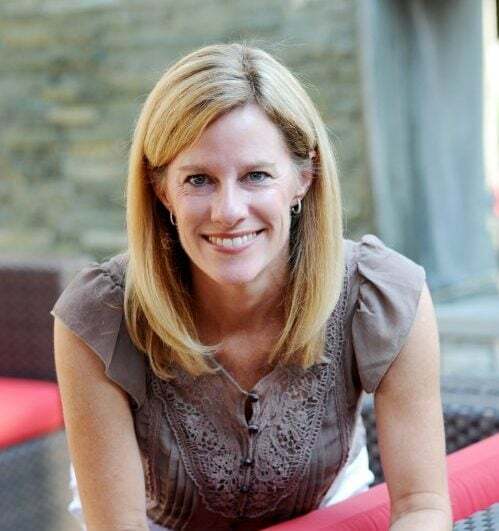 Thank you Kathi…It is 5 o’clock somewhere! That looks so yummy! I love elderflower liqueur, can’t wait to try it. So Tasty….hope you like it! This sounds perfect for Valentine’s Day, and I just love the colors! Don’t drink too much but anything sweet and fruity am in. This sounds like my perfect cocktail with just the right amount of sweetness.Nice!